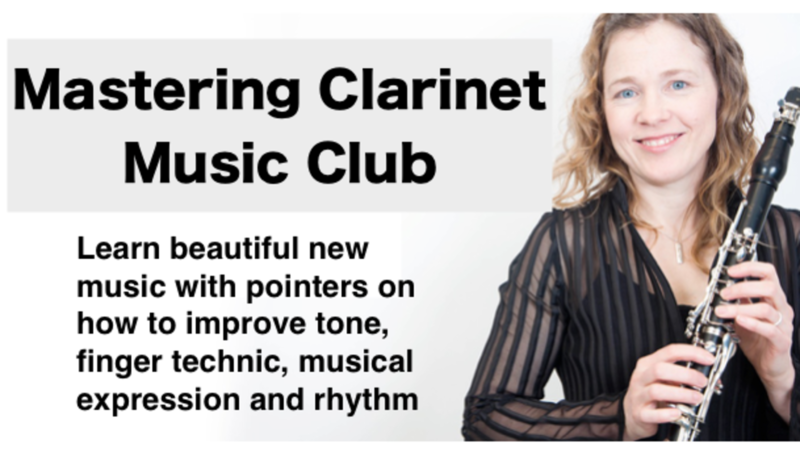 Welcome to a Free introduction to the Mastering Clarinet Music Club. Each month, you would receive two pieces of music, with teaching videos. Not only do you get to learn some great music, but you will also learn some practise technics that help you play other music in your life better. This sample is the easier piece of music that is introduced in your first month of the full Mastering Clarinet Music Club. Enjoy this as my gift to you! Signup to receive instant access to your clarinet lessons.